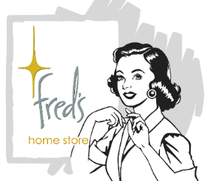 Click the button below to add the Fred's Pad Set for Microfiber Mop to your wish list. 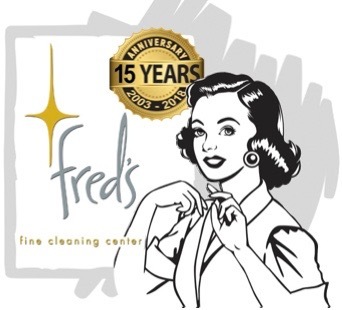 Use with Fred's Microfiber Mop. Microfiber Laundry Directions: Machine wash warm or cold, NO bleach, NO fabric softener or dryer sheets. Hang dry for best results or Dry low to medium.